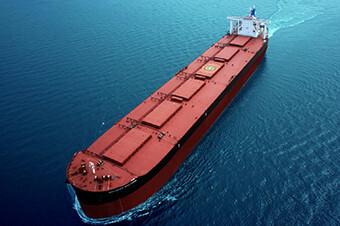 Shipping is the lifeblood of global trade and international transportation. Our businesses have been in the maritime sector for over 50 years, and shipping remains at the heart of our global enterprise. 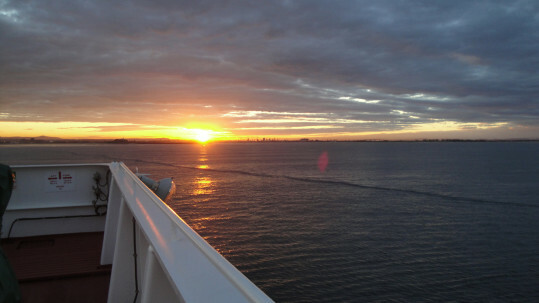 Today we operate approximately 150 ocean-going vessels under the Zodiac brand, which is one of the largest privately owned shipping groups in the world. 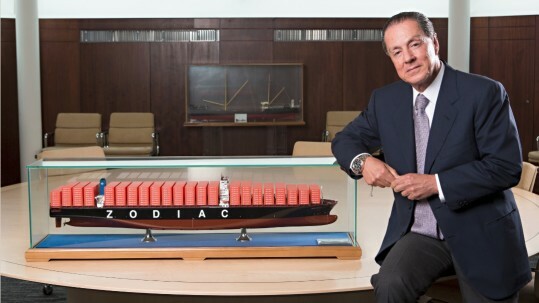 The Zodiac brand goes back to the 1970s. 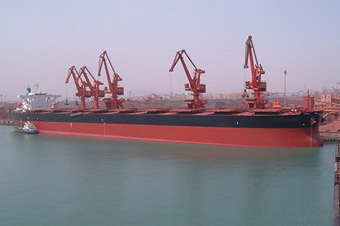 Today the Group’s fleet is operated through Zodiac Maritime and Zodiac Tankers, headquartered in London, with offices in Shanghai, Tokyo, India, New York, Romania, Bulgaria and Turkey. 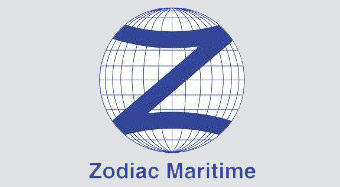 Zodiac Maritime is an international ship management company and operate the largest amount of vessel tonnage flying the British Flag (“the Red Ensign”) and specialise in the management of VLOCs, Capesize, Panamax, Handymax and Handysize Bulk Carriers, very large, post panamax, panama and feeder Container Ships, Crude Tankers, Product Tankers, Chemical Tankers, LPG Tankers and Pure Car (Truck) Carriers. 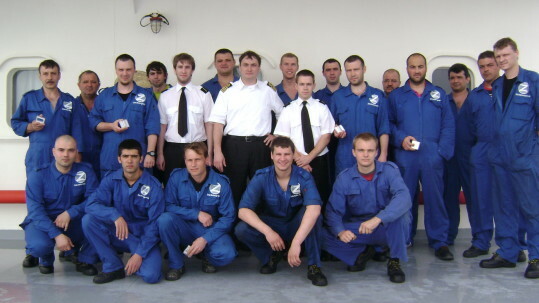 Zodiac Maritime offers a complete range of management services, from the crewing of the vessels, operating, maintenance, repair, insurance and legal services to the building and purchase of a vessel and assisting the owners in finding employment for their vessels.